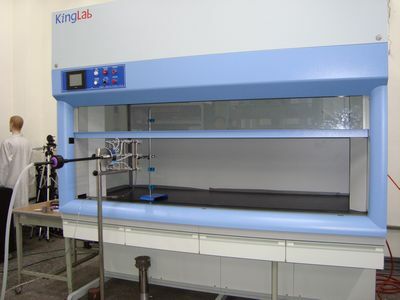 Laboratory storage cabinets normally include industrial safety cabinet, emergency equipment cabinet, etc. It uses galvanized steel sheets, with Epoxy electrostatic powder coating on the surface. The interior can be designed depending on requirements.